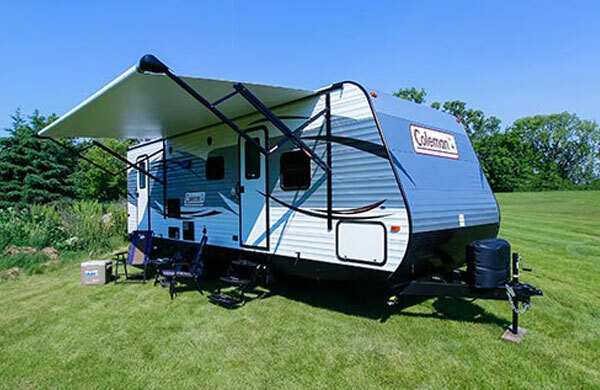 Camping World of Calera is conveniently located just off of Interstate 65 exit 234 in Calera Alabama. 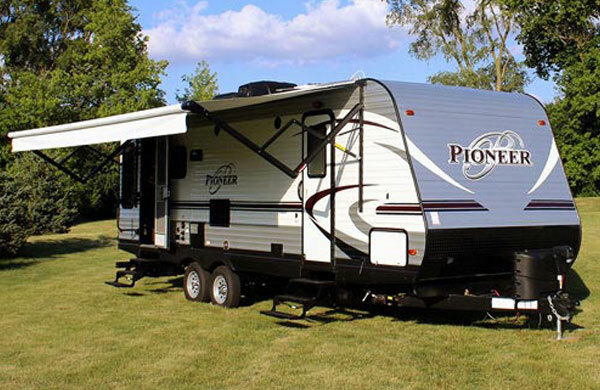 Come visit our 10 acre dealership with over 350 units to choose from and see why we are the #1 Motorized RV and #1 Travel Trailer dealership in Alabama. 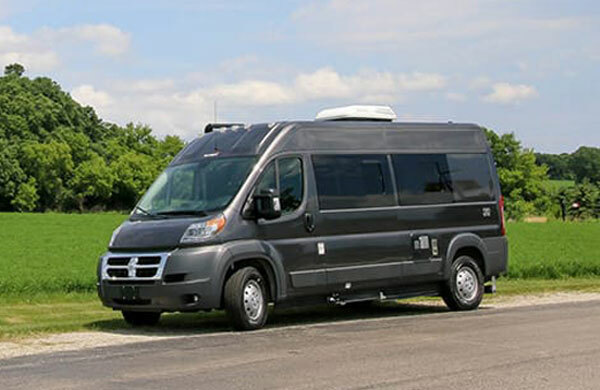 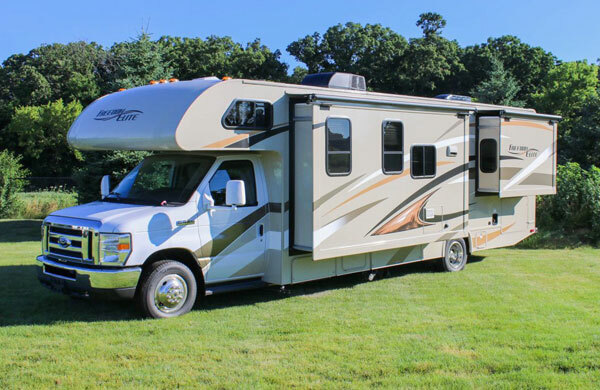 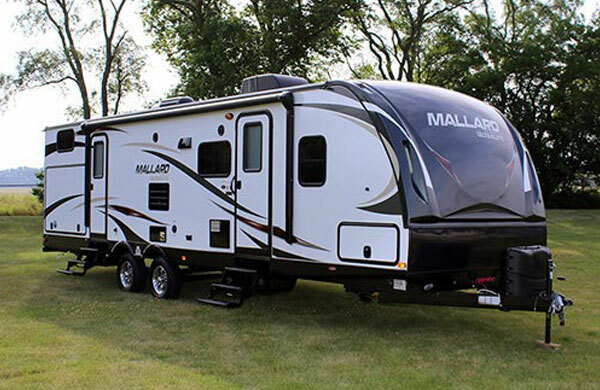 You can also shop our million dollar inventory of RV accessories or visit our friendly Service Department staff for all of your RV repair needs. 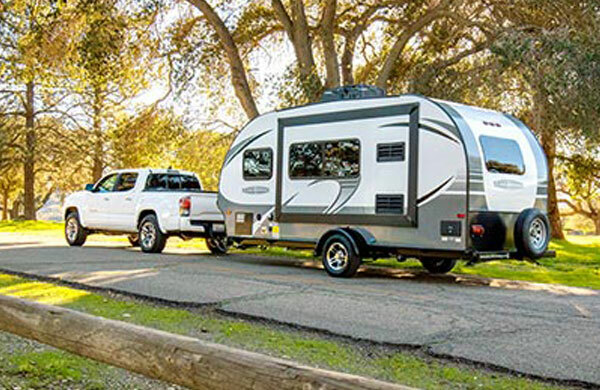 Email Camping World of Birmingham with any questions or comments.